Helmar & Ribbon Carousel Blog Hop with Giveaway! Today the Helmar Design Team are teaming up with the designers at Ribbon Carousel, to bring you a jam packed Hop filled with with crafty goodness! Ribbon Carousel has some wonderful ribbon organizers and that is how this amazing company started. Today, we get to feature some other wonderful products that they carry, so hop along with us and have fun! Ready to hop? Let's go! I was totally excited to receive Ribbon Carousel product to work with! They sure do have an eye for color and I love color! I created this simple but elegant card using eight different ribbons! 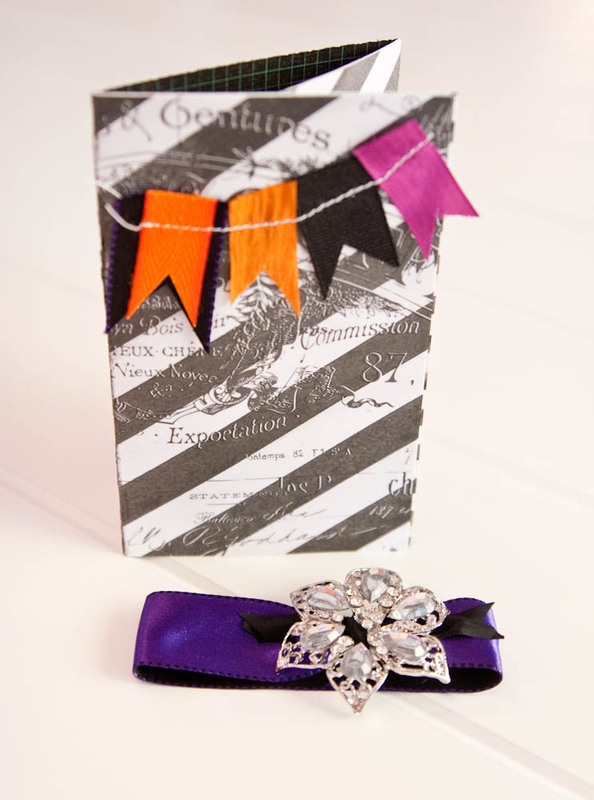 Of course no Ribbon Carousel card can be complete without a little bling! I added this Teresa Collins Blinage from her Christmas Cottage Collection and tied it to the belly band. I wanted the person that received this card to be able to remove it if they liked and use it for a broach. The belly band is created with a reversible satin ribbon that is beautifully soft! 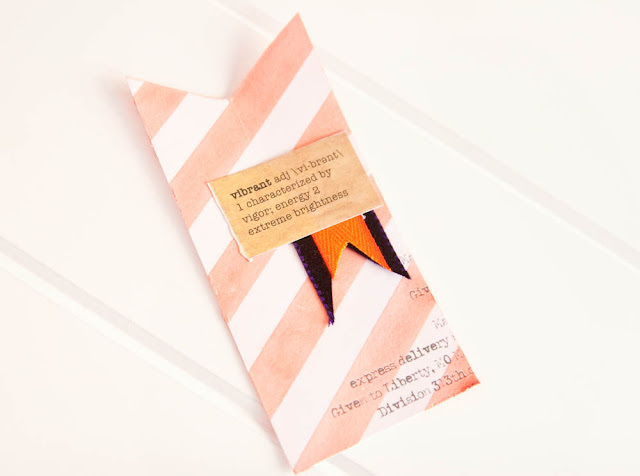 I added a drop of 450 Quick Dry to the back of one side of the ribbon so that it could easily slip on and off the card. I wanted a place inside to slip a note in and out. 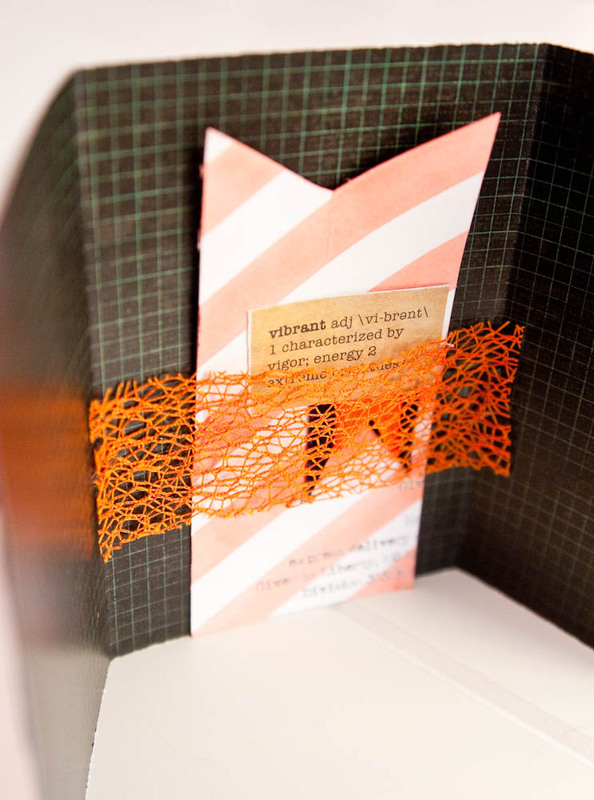 I just added a small amount of 450 Quick Dry to the edges of this mesh ribbon to hold the note card. The note card was made with the scraps of the base card. I sprayed it with Color Shine in Georgia Peach to get it to match the mesh. To get the resist as white as I could, I sprayed a paper towel with Windex and wiped it clean. Hop along with us today and leave some blog love for the designers of Helmar and Ribbon Carousel for your chance to win!! The Helmar prize is a complete 12 pack of Zapdots, including clear, black and white in circles and squares both in 1/4" and 1/2" sizes! The other prize up for grabs is a $20 gift certificate to the Ribbon Carousel Store! Jennifer, this is STUNNING!!! You always create amazing this, my friend! Have a blessed day! Great idea using the ribbon in your banner! Simply lovely! Adorable. Love how you used all the different ribbons. Love the mesh ribbon. Jennifer! So pretty & clever! I <3 the ribbon garland. And that it's a gift and a card all at once seeing as you can use the bling as a brooch! I love it. Great tags. Love the orange mesh; how clever! This is great. So much in one and its all so adorable. I really like this, the mesh is great and the bling is perfect! 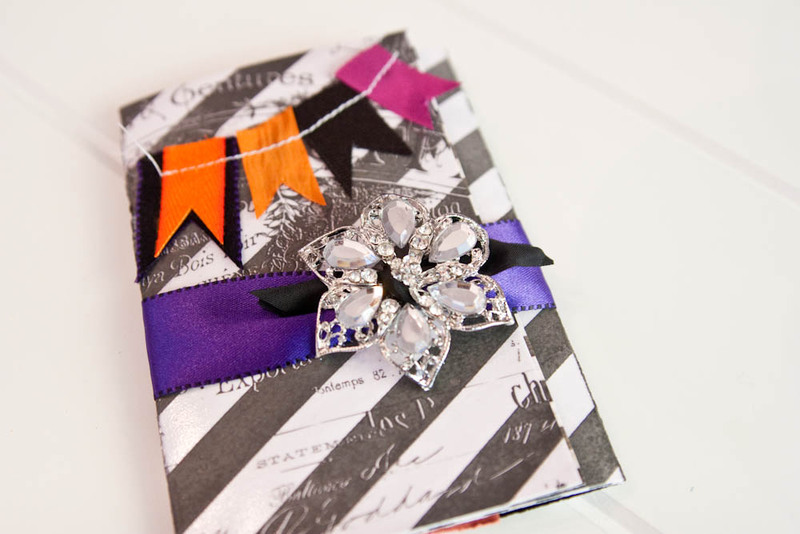 Very cute and what a great idea to use the bling in a way the recipient can reuse it, too pretty to toss! Great idea. Love the card. Love how interactive your card is...the ribbons are great. I love color also and this is wonderful...the belly band is wonderful. Cute card--the belly band is my favorite part! :o) And the inside is totally unexpected! Very creative idea, love the colors and bling. Great tip with the windex, thanks. Great colors - love the ribbon garland! love the texture the ribbon gives the banner!! I found this site through the blog hop. I liked your card, particularly the mesh ribbon. It is the picture of vibrancy! Thank you Ribbon Carousel and Helmar , very cool ideas from this design team . Wow! How did you do that? I love the card, It's so beautiful. Thanks for sharing. I enjoyed reading your blog. God bless.